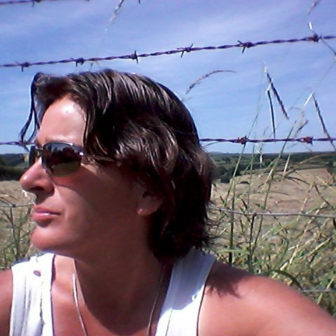 Natasha Carthew is a country writer who lives in the wilds of Cornwall with her partner. She has written two books of poetry, three acclaimed novels for young adults; Winter Damage, The Light That Gets Lost and Only the Ocean which are all published with Bloomsbury. Her first literary novel for adults, All Rivers Run Free, was ublished with Riverrun/Quercus earlier this year. Her work goes deep beneath the core of what it is to live in rural UK today and explores issues including social isolation, poverty and what it means to be a Working Class Writer. She is currently writing a new book of rural performance poetry.